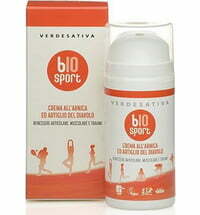 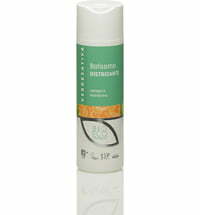 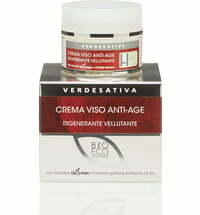 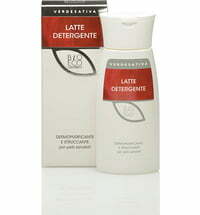 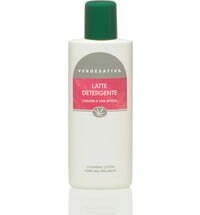 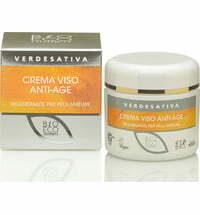 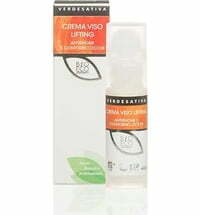 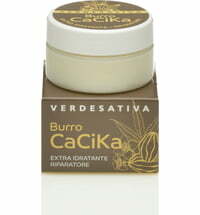 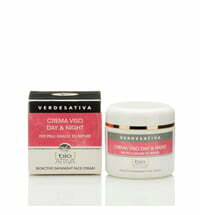 VERDESATIVA produces vegan, natural cosmetics based on hemp oil. 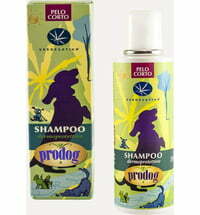 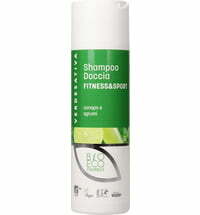 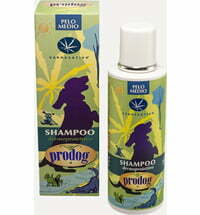 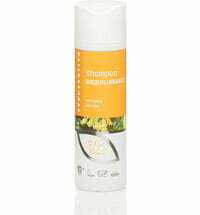 The range includes products suitable for the entire body as well as a collection designed for pets. 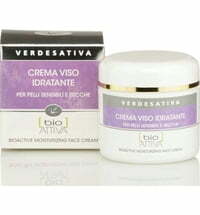 VERDESATIVA cosmetics carry the Vegan Society seal of approval and do not contain irritants, harmful substances or ingredients that may cause allergies. 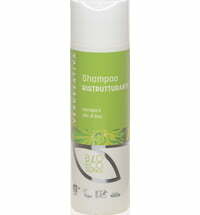 All raw materials, as well as the materials used for packaging, is selected based on their compostability.